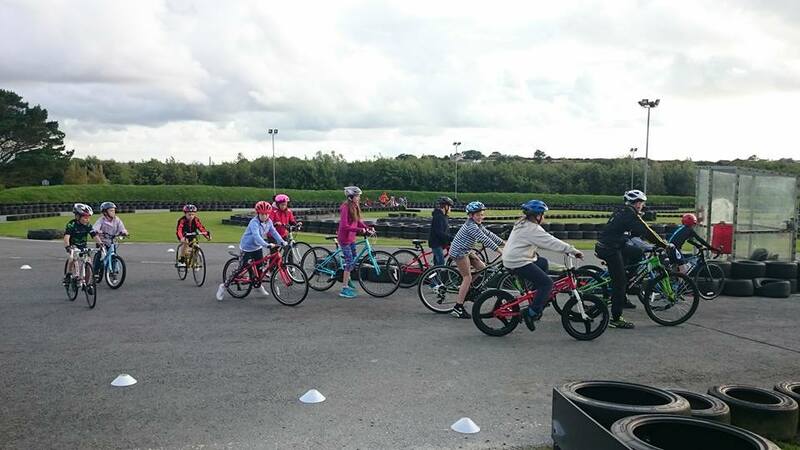 At Holyhead Cycling Club we have 7 British Cycling Level 2 accredited coaches, throughout the year we regularly hold Junior Club Coaching sessions. Holyhead Cycling Club Junior membership is free for riders under the age of 18. To become a Junior member of Holyhead Cycling Club we require the riders Parent, Guardian or Carer to complete the two forms below. Once completed please pass the forms onto a Club Official.